A few weeks ago, non-profit American Forests released their list of the 10 Best Cities for Urban Forests. Many deserving cities made the list, but to me it seemed like something important was missing from the judging criteria. The project was funded by the U.S. Forest Service, and American Forests worked with a panel of urban forest experts to identify the above criteria. 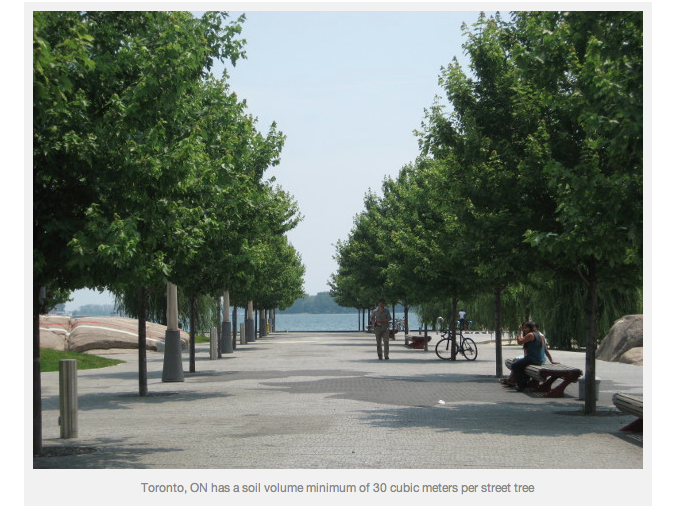 They then determined which cities were “the best” by looking at independent data as well as survey responses about urban forest practices gathered by American Forests, and evaluating how they measured up.